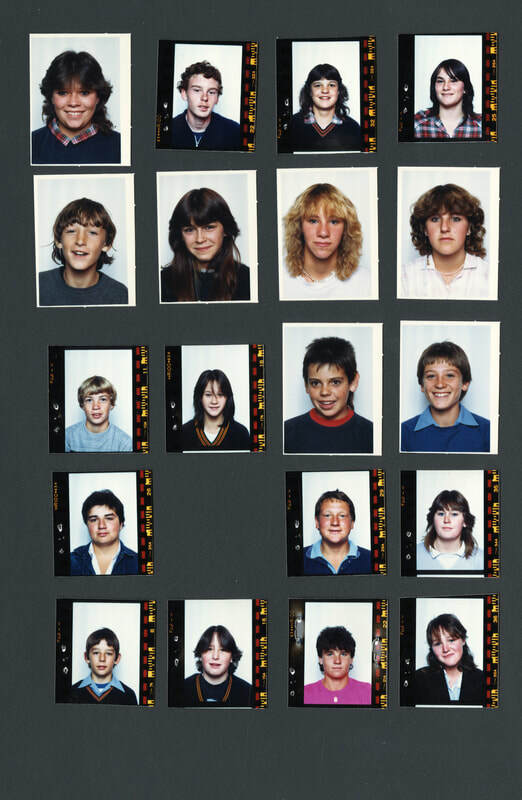 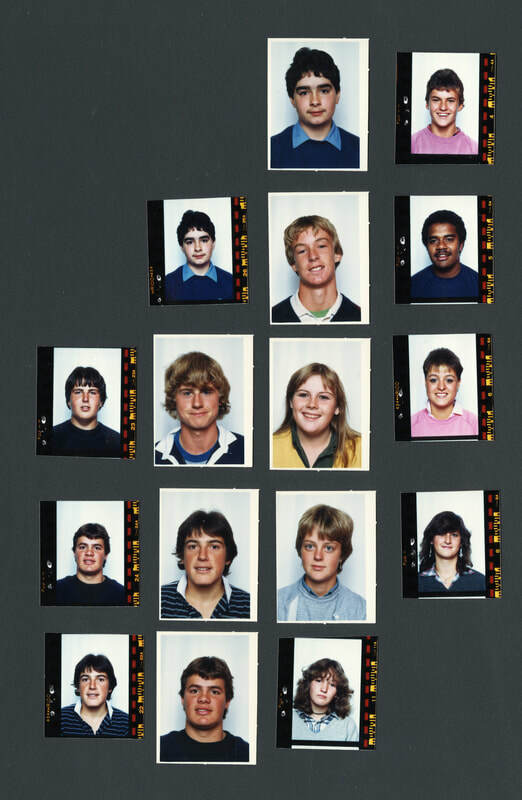 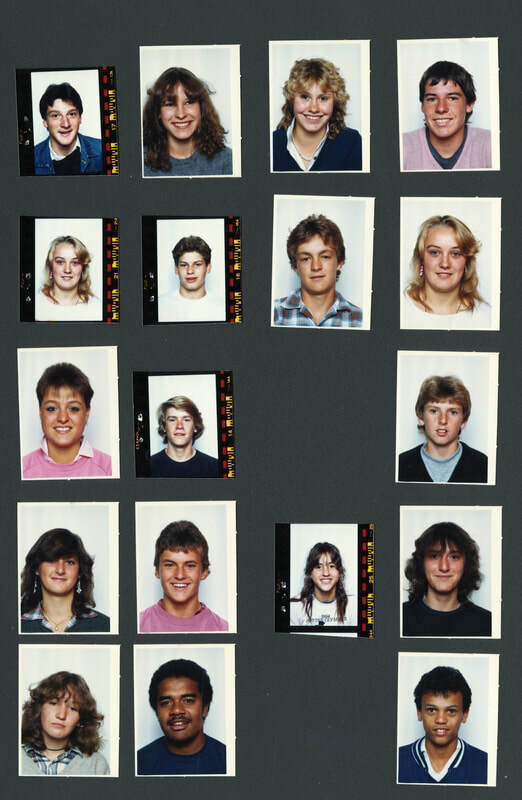 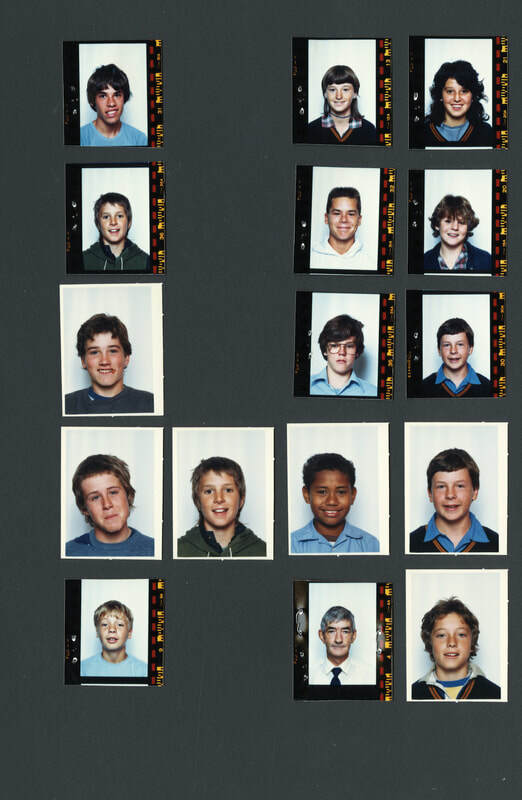 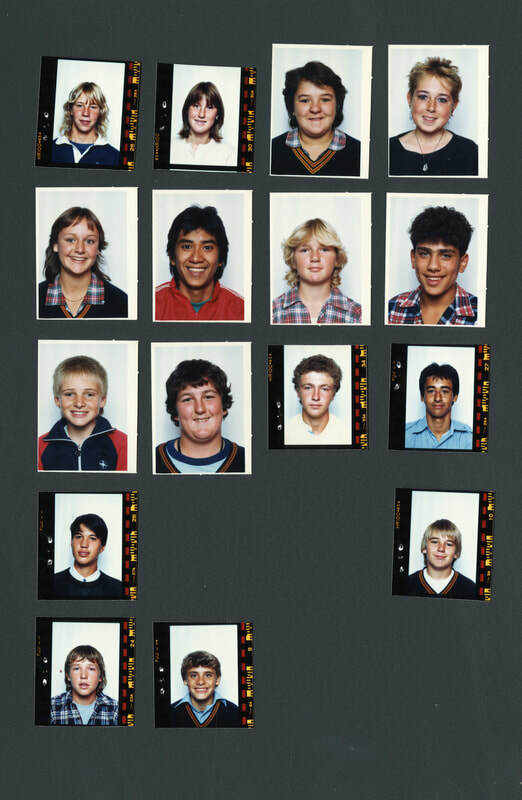 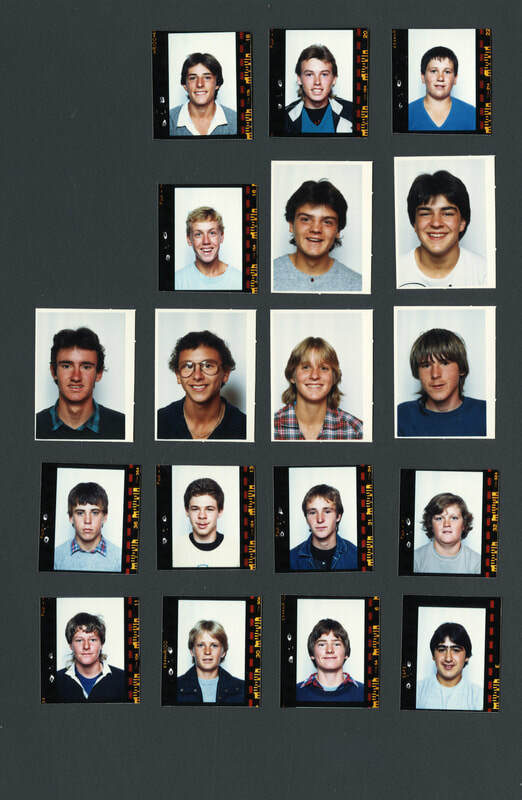 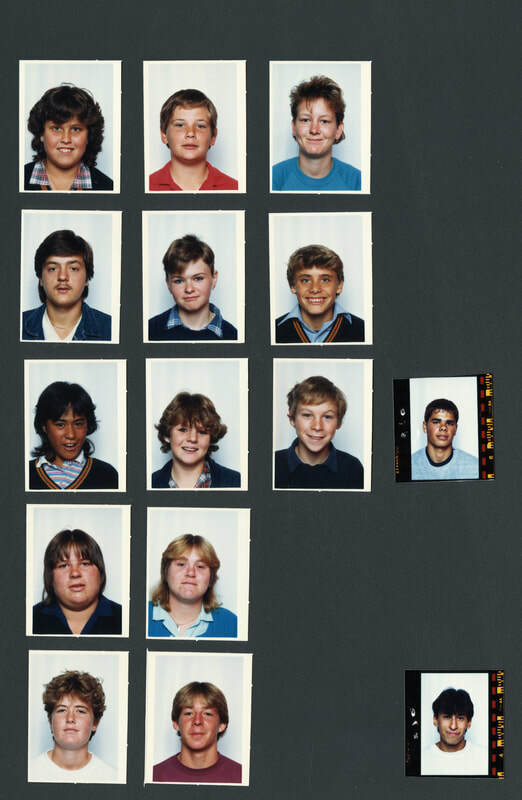 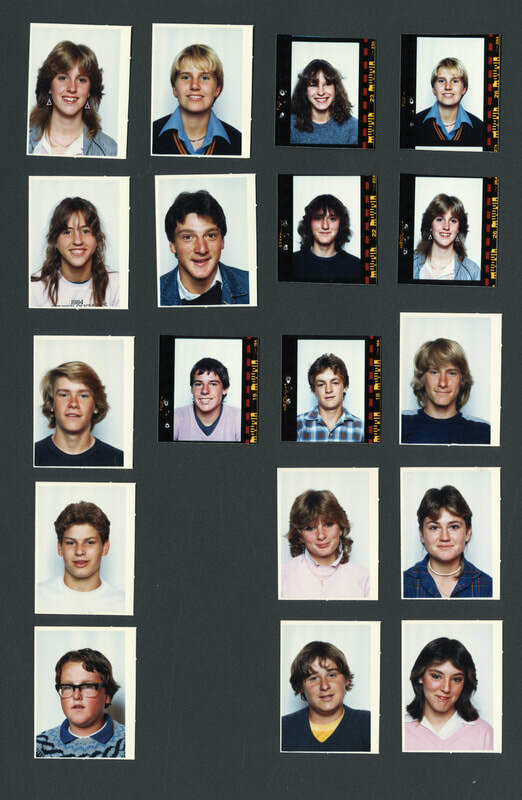 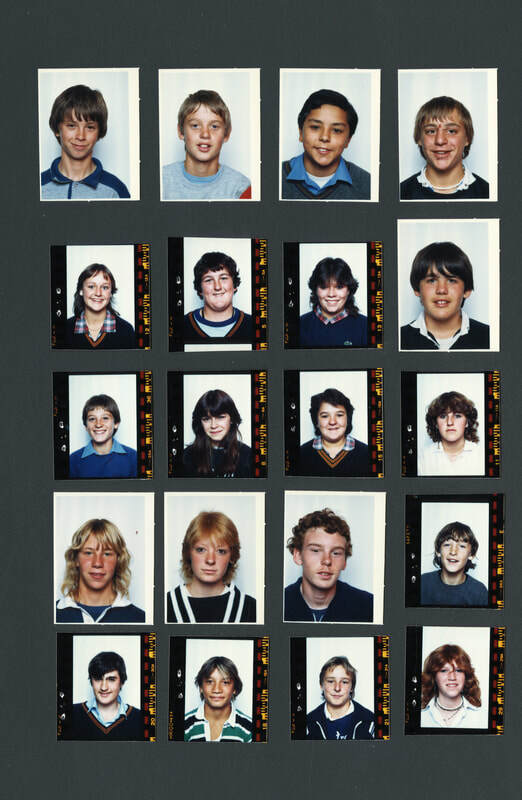 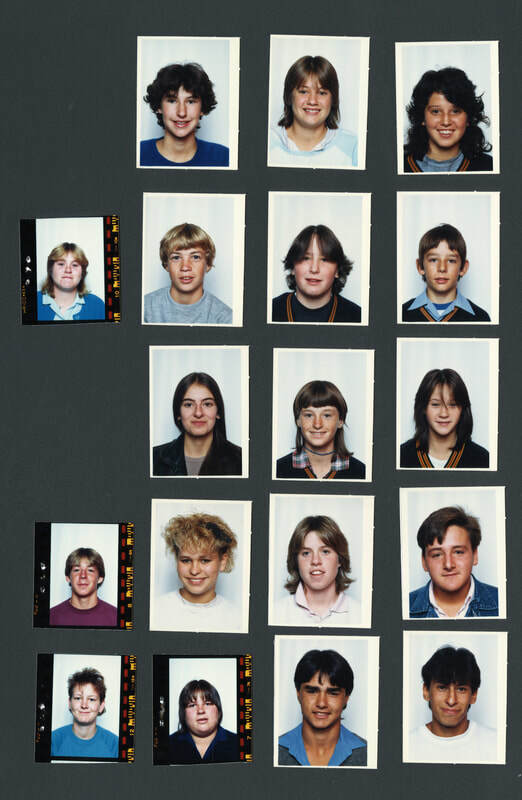 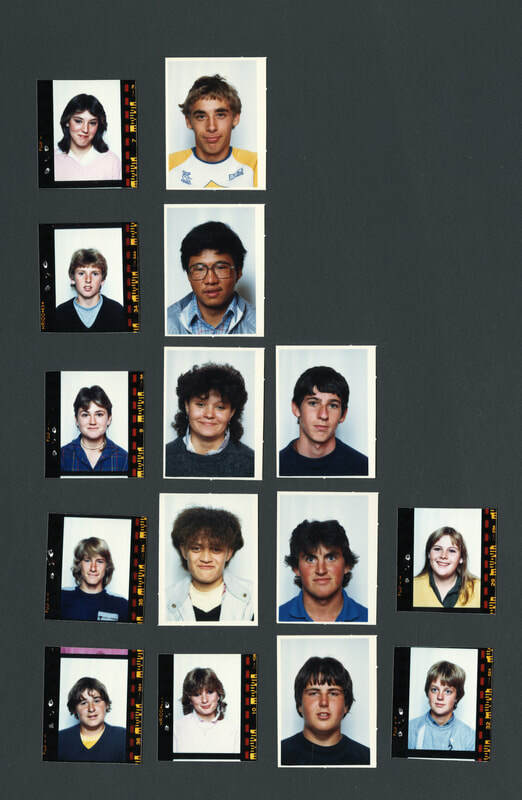 Class Portraits '70s and '80s - Brighton technical school, Victoria, Australia. 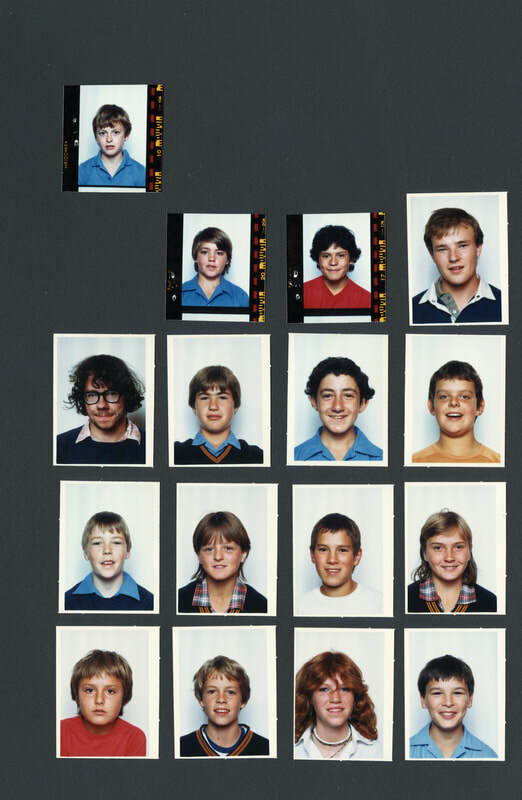 'Contact Form' on this web site. 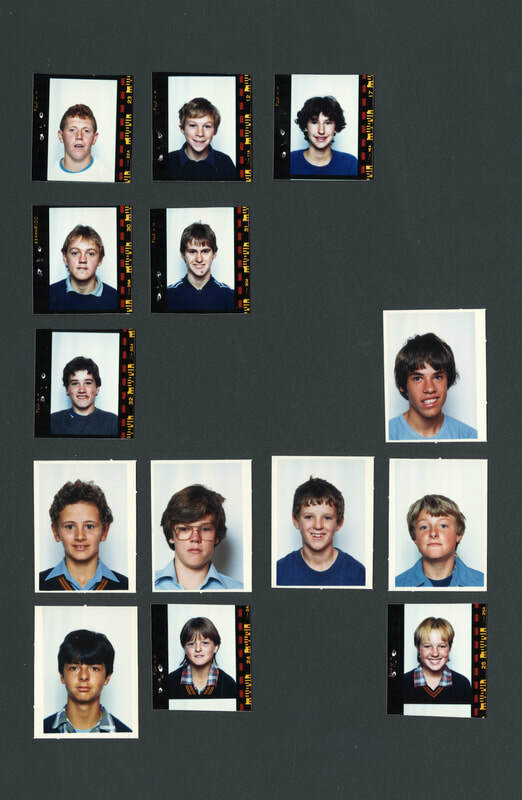 Please quote the reference number. 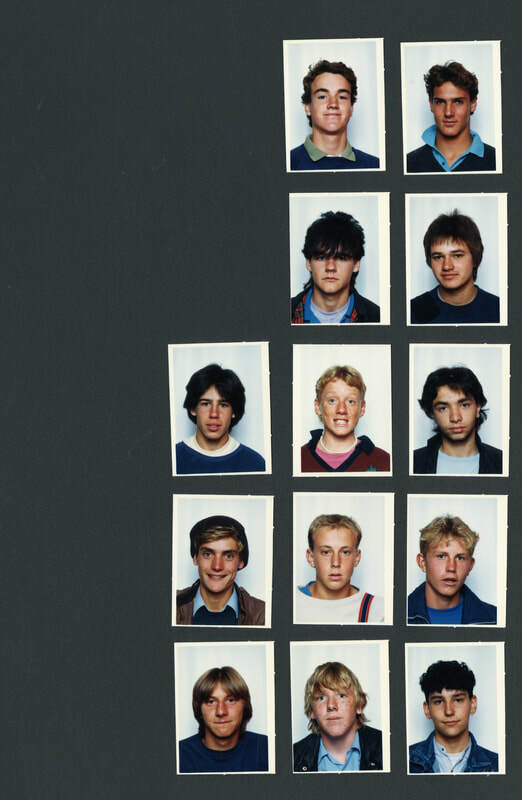 Paul sadly died 10 January 2019. 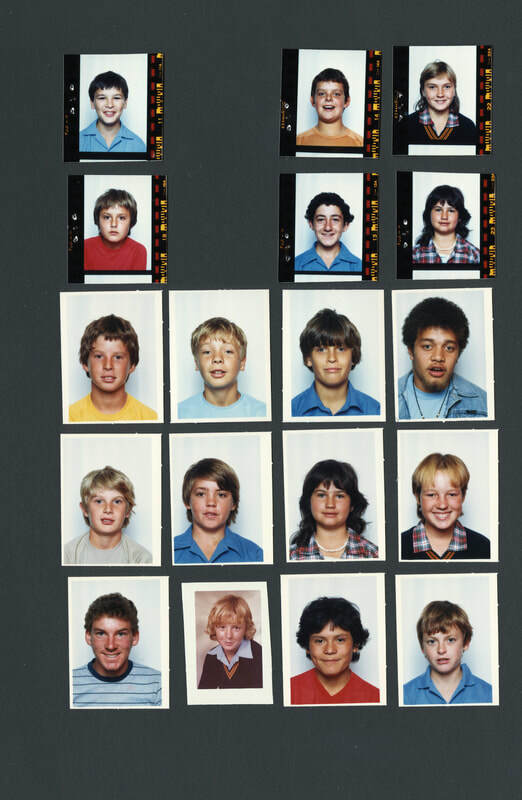 ​Information supplied by Paul's sister Jill Doncovio (nee Breed).